Sustainable Development Goals (SDGs) adopted by the United Nations have renewed focus on achieving universal access to safe water and basic sanitation by 2030. With a growing population and increased migration, India’s continued lack of sanitation infrastructure is a cause for concern. 1 in 2 Indians do not have access to adequate sanitation facilities. Our solutions, straight out of Nature’s laboratory, address the entire problem of sanitation infrastructure – from toilets in small spaces to complete degradation of faecal matter in the shortest possible time. Our solutions can be applied to a range of infrastructure challenges, adapted to existing toilet facilities and restore defunct toilets. With Organica and a little help from nature, governments and industry (and individuals) can ensure the health and well being of their people. 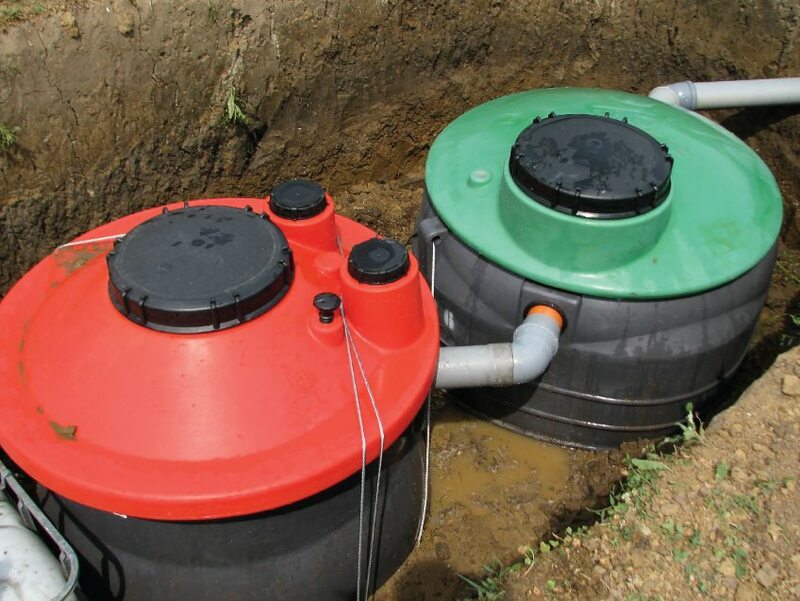 Restore the biological health of septic tanks, with a remedial blend of microbes that work on each stage of the decomposition process and release harmless fatty acids.